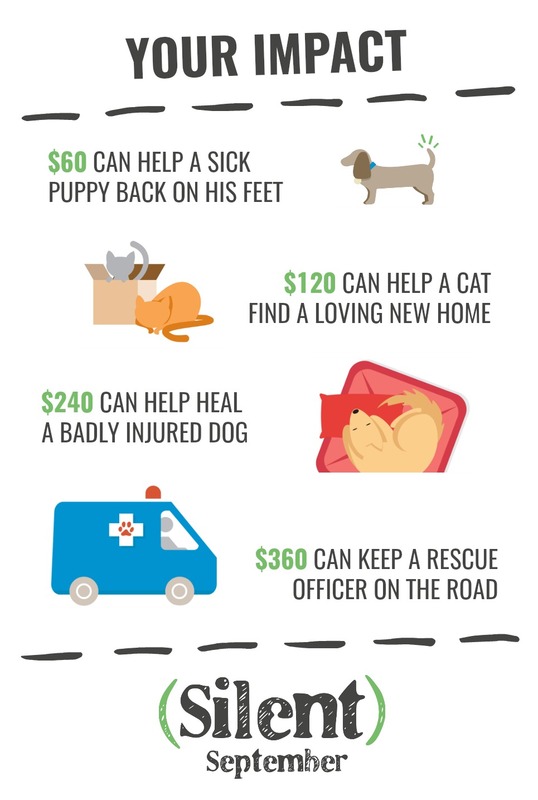 Last year, RSPCA South Australia cared for 9,881 sick, injured, abandoned, neglected and lost animals. Animals who have nowhere else to turn, and no voice of their own to ask for help. When you sign up for Silent September, and help us raise our target of $62,500, you are saving lives. It’s a simple as that.